Kurt Michaelson: Sunday Evening Sermon: Are You Feeling Too Weak to Pray? Sunday Evening Sermon: Are You Feeling Too Weak to Pray? 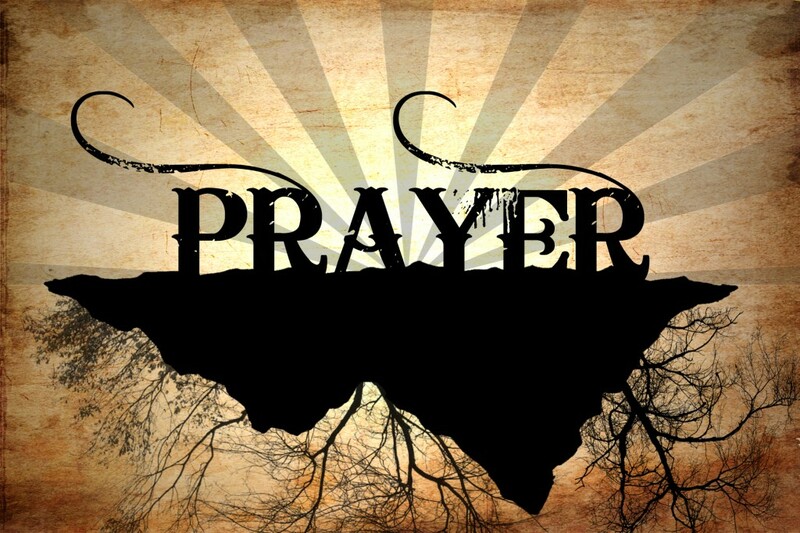 E.M. Bounds said, "Prayer is a wonder power placed by Almight God in the hands of His saints, which may be used to accomplish great purposes and to achieve unusual results. 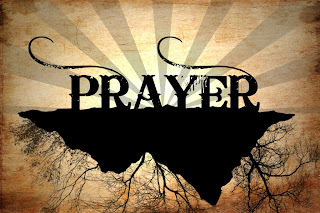 The only limits to prayer are the promises of God and His ability to fulfill those promises." I hope that this sermon may be helpful for anyone who feels they just don't have the strength to pray, or who has a hard time finding the right words to pray and yet realize there is a strong and helpful partner that is always with the believer to help them, when they pray.